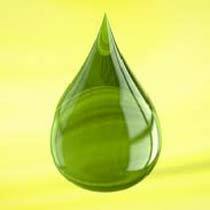 We are an experienced name, which is engaged in manufacturing, supplying and exporting Oil Green Solvent Dyes. The formulation and testing of our Solvent Dyes are done by following the directions given by experts. We conduct stringent quality tests on Solvent Dyes prior to their final dispatch. These dyes can be acquired from us at market-leading prices.